It is a known fact that The Accidental Prime Minister is a political drama based on the book by Sanjaya Baru by the same name. Veteran actor Anupam Kher plays the leading man in this forthcoming film. And now, the film has already gone on floor in London on Monday. 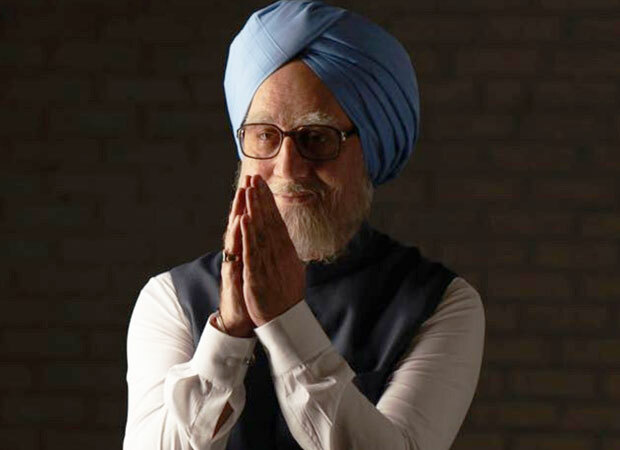 The Accidental Prime Minister is a political drama that traces the making and unmaking of former Prime Minister of India Manmohan Singh. Recently, the makers released the first poster of the film featuring Anupam Kher a few months ago. The poster grabbed attention for bearing an uncanny resemblance to the former Prime Minister. The Accidental Prime Minister is directed by debutant Vijay Ratnakar Gutte, along with Hansal Mehta as the creative producer. It also features Akshaye Khanna as Sanjaya Baru, the former media advisor to the PM. The script is written by Mayank Tewari, who recently won the Asian Film Awards for the India’s official Oscar’s entry – Newton. The film is produced by Bohra Bros and is slated to release on December 21.